WWE recently introduced a few new title belts, so I thought this would be a good time to look into an old one. 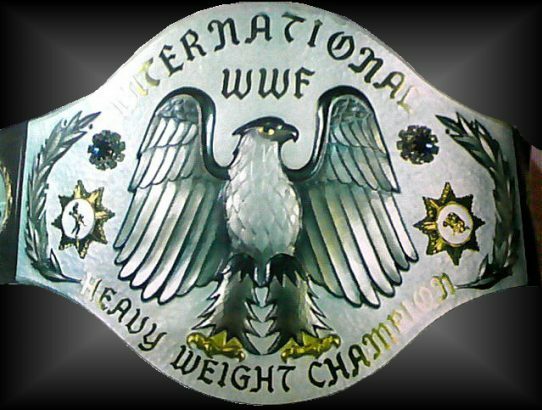 The WWF International Heavyweight Championship! 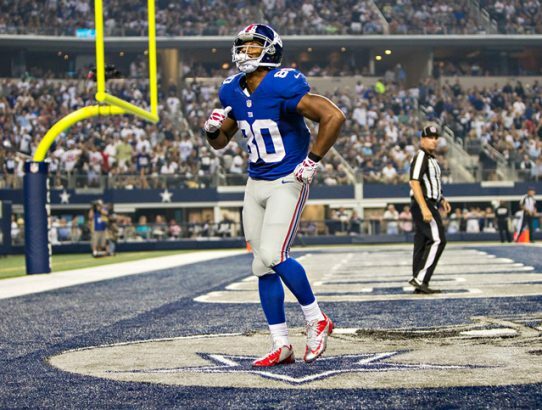 It was awesome to see Victor Cruz take the field for the Giants yesterday, but even sweeter to see him Salsa on the eventual game-winning TD! Yo Baby, Yo Baby, Yo! 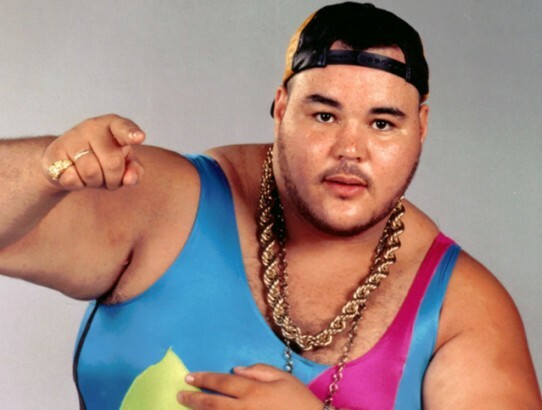 Who doesn’t love a big rapping fat guy? What if he can’t really rap? Who cares, because it’s WCW! 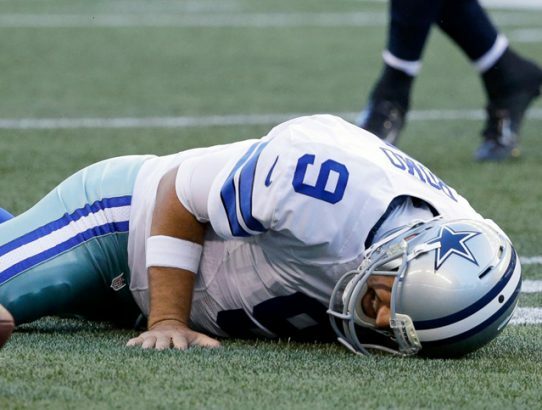 Can Tony Romo Please Retire? How many more devastating injuries is Tony Romo going to withstand before he calls it quits for his own well being? 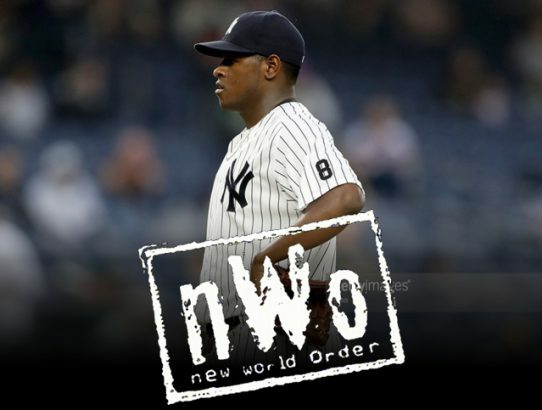 The NWO might be in full effect for the Yankees, but not all of its members are performing to expected levels. 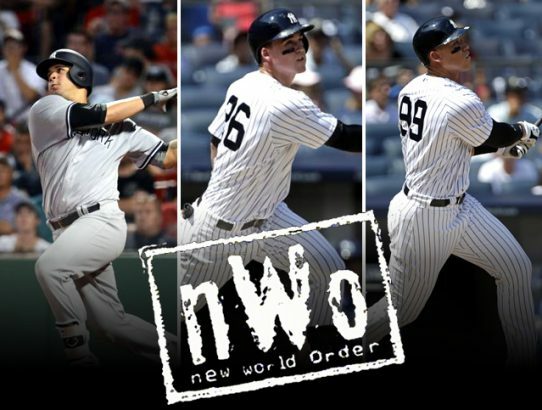 Gary Sanchez, Tyler Austin and Aaron Judge–The New World Order of Yankees Baseball–have arrived. Boy, it’s been fun. 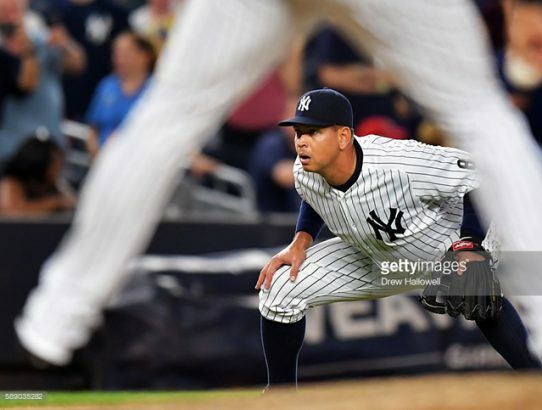 Alex Rodriguez ended his Yankees career last night. As you knew he would, he provided one last great moment. 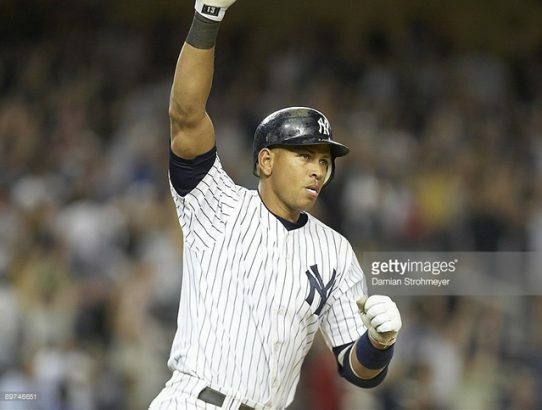 The Yankees haven’t been all that nice to Alex Rodriguez since they announced that they were ending his Yankees career. He should go chase 700 elsewhere. 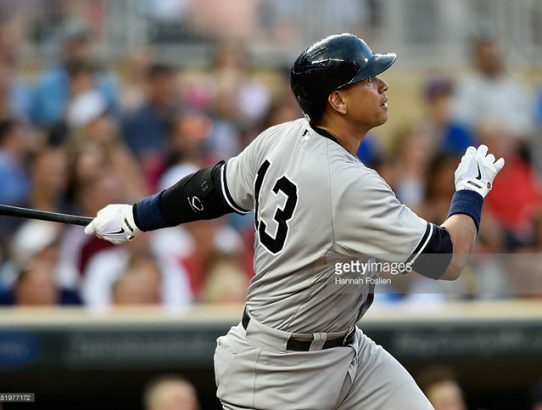 AROD’s Most Memorable: Not Once, Not Twice, but Thrice! 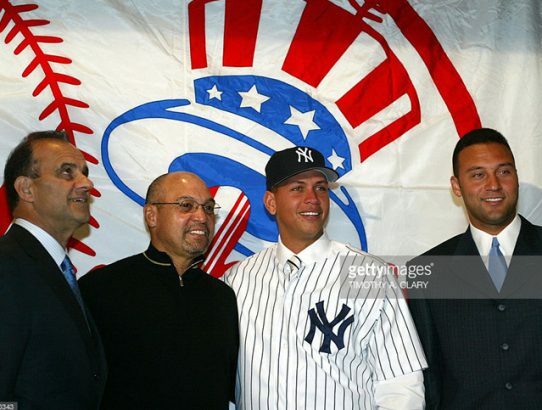 Being that AROD will soon be leaving us forever, let’s take a look back at another of his most memorable moments.